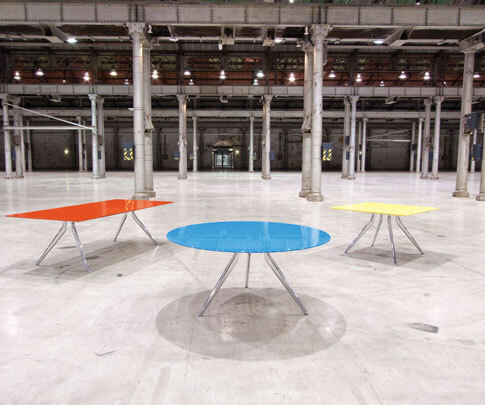 Everything Old Is New Again (EONA™) is a modular table system manufactured from post consumer recycled materials. 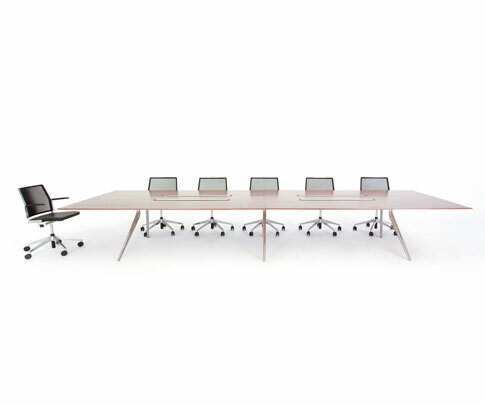 Its outstanding environmental credentials, combined with its sleek and timeless design, makes EONA™ ideal for conference and boardroom tables. EONA™ uses 100% post consumer recycled aluminium for legs and leg support inserts, post consumer recycled steel for outer leg supports, rails and adjustable glides (steel material is generally produced with a minimum of 10% post consumer content, however our suppliers state that for EONA™ this figure is closer to 40%), and recyclable polypropylene. 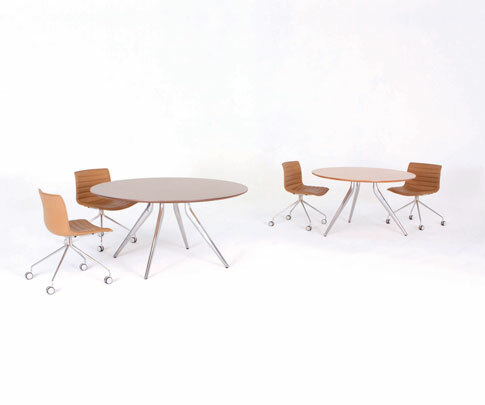 EONA™ promotes flexibility and diversity with legs that can be positioned at narrow or wide stances for small or large tables. 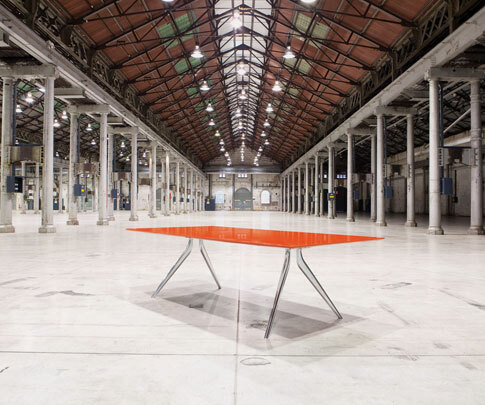 Adjustment can be made both during and after installation, allowing the table frame to be reused for different future applications.